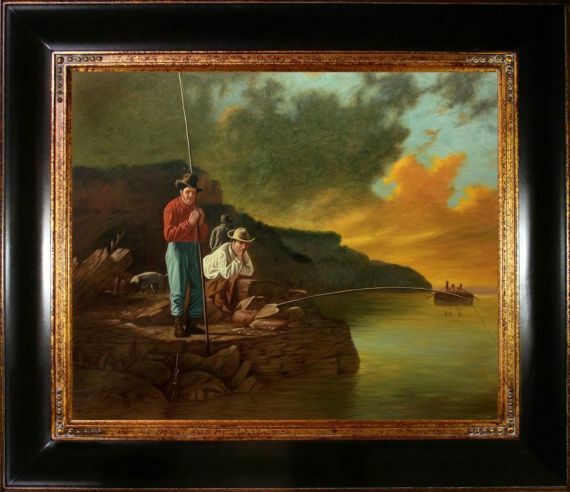 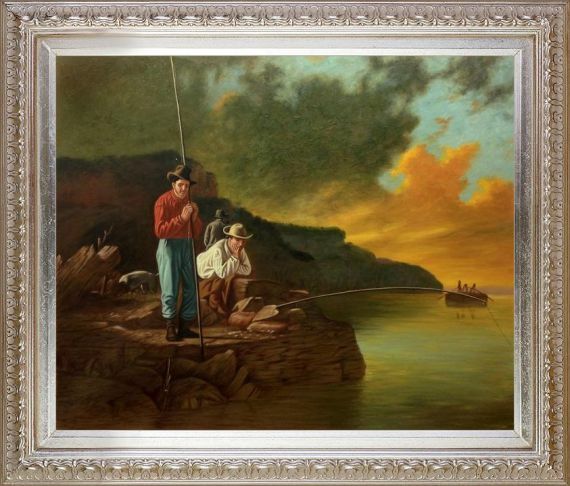 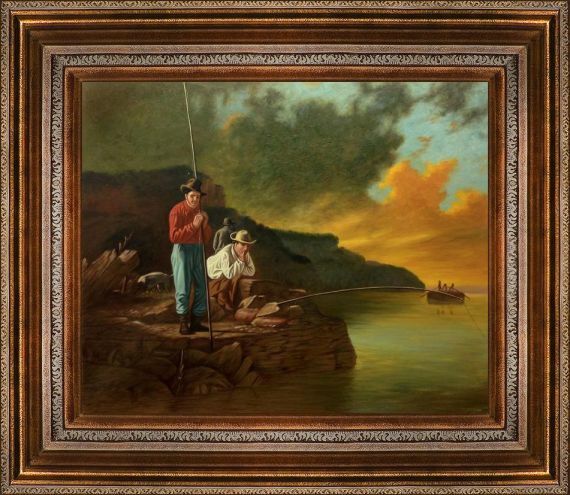 Fishing on the Mississippi was originally created in 1851 by American painter George Caleb Bingham (1811 - 1879). 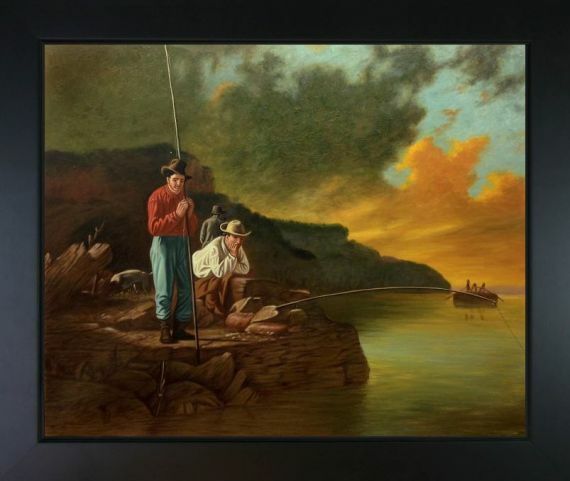 George Caleb Bingham was an American artist whose paintings of American frontier life along the Missouri River is typical of Luminist style. 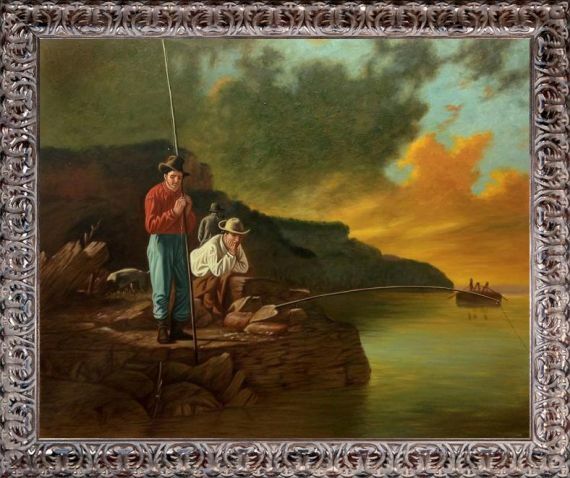 He mostly lived and died in obscurity until 2011, when his work received the recognition it deserves and now he is considered one of the greatest American painters of the 19th century. 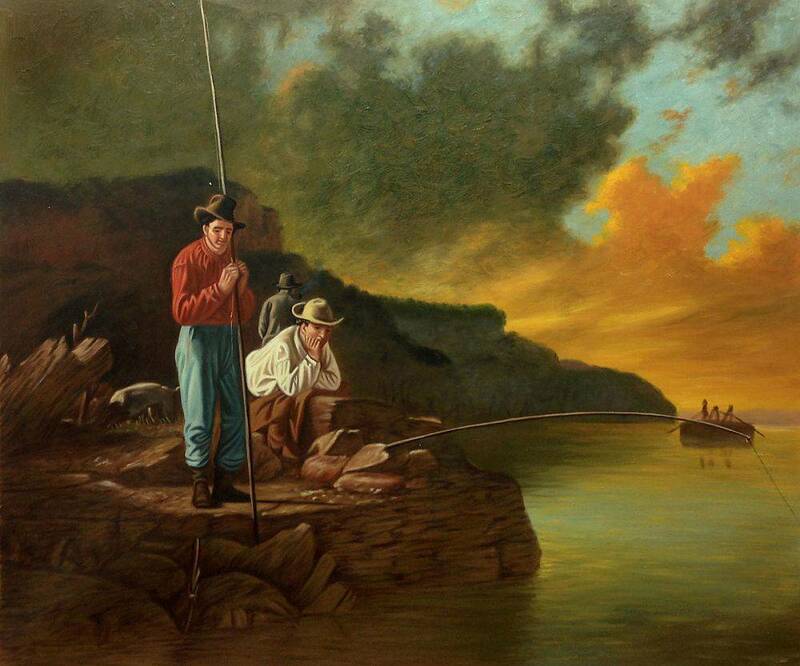 Color Palette for Fishing on the Mississippi, 1851 is empty.